2015 WORLD ARCHITECTURE FESTIVAL WINNER - News - James Carpenter Design Associates Inc. 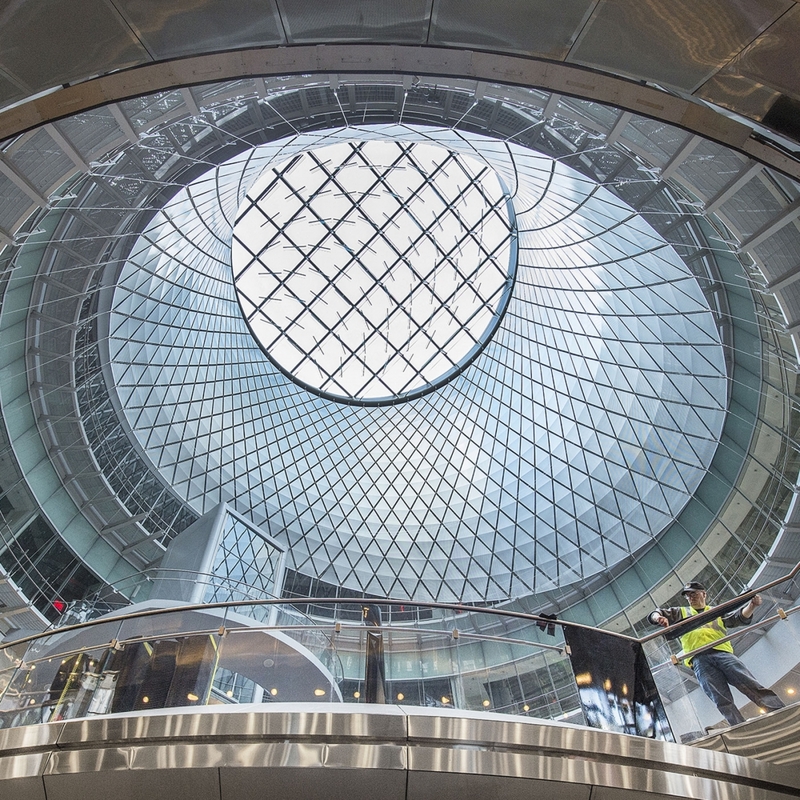 The Fulton Center is the winner of the transport category in the 2015 World Architecture Festival. The Sky Reflector-Net is a key element of the project's visual representation.